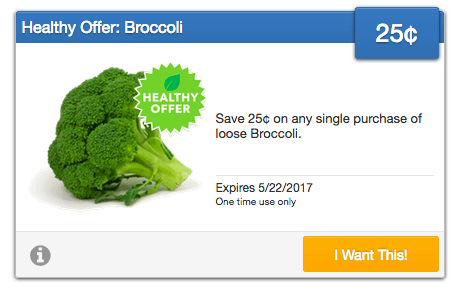 New SavingStar Produce eCoupon – Save $0.25 on Broccoli! The SavingStar Healthy Offer of the Week is now available. 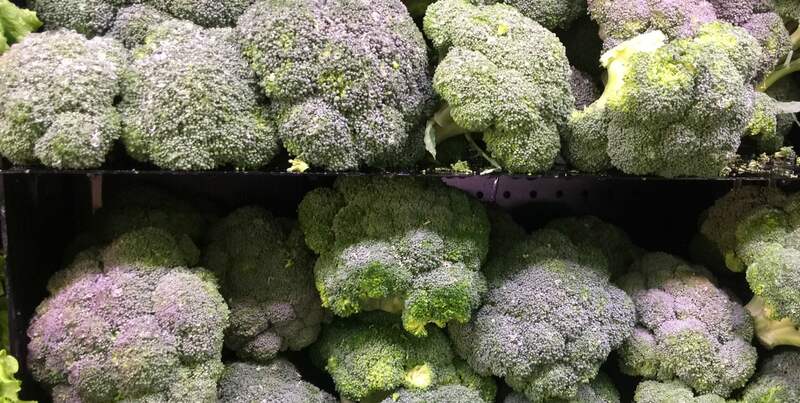 The eCoupon is for any $0.25 off a single purchase of loose Broccoli at participating retailers. The coupon is valid through 5/22. I would clip this one quickly as some SavingStar offers tend to reach their limits quickly! Hoover FloorMate Deluxe Hard Floor Cleaner $83.99 (Reg. $159.99) + Free Shipping!